Each new iPhone is usually good news for mobile network operators. The latest Apple device always comes with upgrades that make it easier to play games, watch films and download reams of data. More data means bigger phone bills. Speculation about e-Sim has been rife since Apple complained to the US department of justice that American operators Verizon Communications and AT&T were colluding to prevent their introduction. The DoJ is investigating. It’s almost certain that this would accelerate price competition. Whenever it’s made easier to jump from one operator to another, consumers take advantage and seek better deals. “Churn”, the industry term for customer losses, spikes. That’s what happened, for example, when Spain brought in rules to cut the time it took to change network operators to less than 24 hours. European chip maker STMicroelectronics dropped a heavy hint about eSims at an investor day in May, saying it expected to deploy its own device in a major mass-market smartphone by the end of the year. 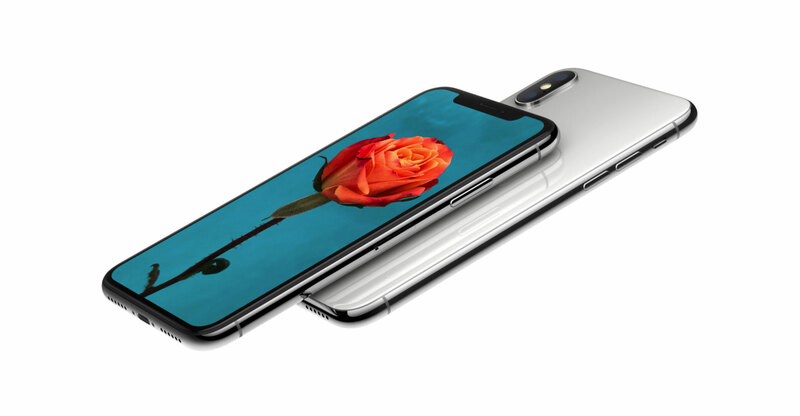 Whether it’s talking about this year’s iPhone will become known on Wednesday, but it’s hard to see how the mobile phone operators can resist this technology for long given its usefulness for consumers. Apple will certainly argue it that way. It’s already used in some iPads, and STMicro supplies an eSim for the Apple Watch. It might make sense for Apple and other phone makers to keep the classic Sim port alongside an eSim in the near term. That would give operators time to adapt, while making it harder for them to object.